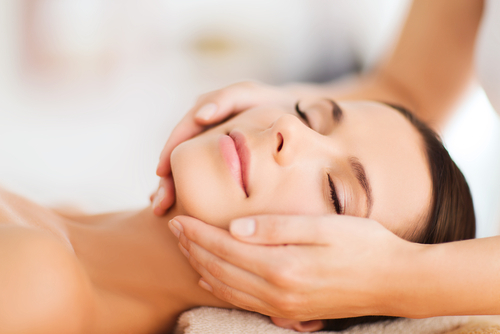 A selection of indulgent and relaxing facials. Our asap cosmeceutical range will help address any skin concerns you might have, while our exotic blend of nut oils and powerful plant actives in our Pure Fuji range offers a truly indulgent spa treatment. Lie back and relax while our professional beauty therapists pamper you in the peaceful surroundings of our Nowra day spa. Contact Us to book your facial today. Wanting more for your skin? 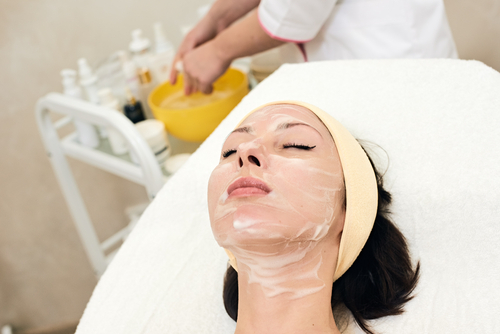 Then our range of Advanced facials will assist in getting the results you are wanting from your skincare. As part of our commitment to you in delivering skincare excellence, we exclusively use science-based cosmeceuticals to deliver results. Our Advanced Facials are designed to treat a range of skin problems including pigmentation, scarring, fine lines and large pores. Contact Us to book your Nowra facial today.